Description :- South Park Street Cemetery did not sound like an interesting place to visit. I was surprised to learn that it was one of the largest non-church Christian cemeteries in the world outside Europe and America. It is located on the burial road. The place looks pretty eerie but I did enjoy visiting the place. It was a unique experience. 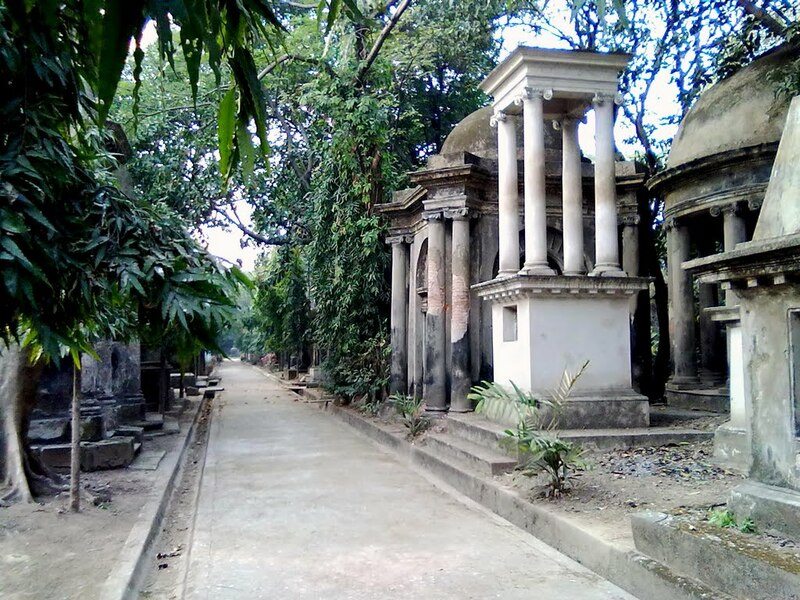 This entry was posted in Attraction, Historic Places, Tourist Place and tagged south park street cemetery kolkata. Bookmark the permalink.